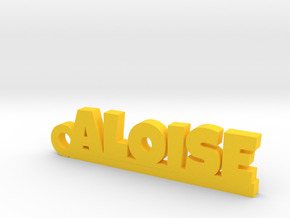 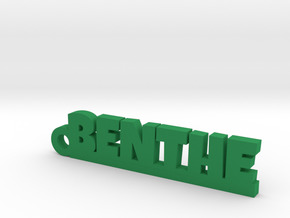 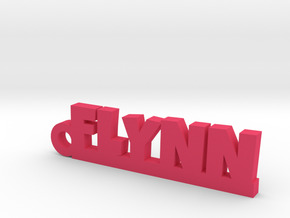 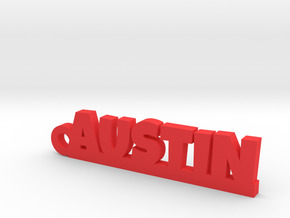 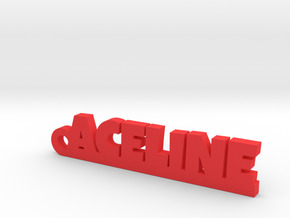 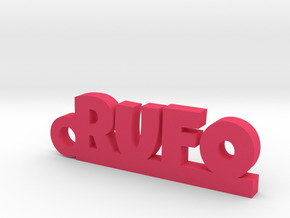 $7.43 by PrintaName, let us print your name. 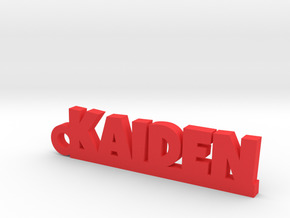 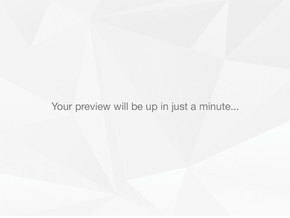 $7.59 by PrintaName, let us print your name. 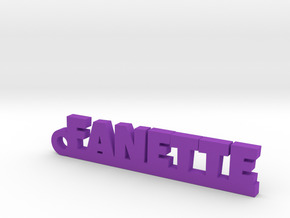 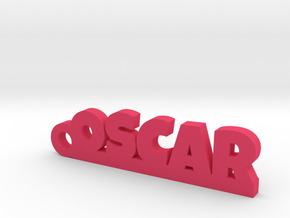 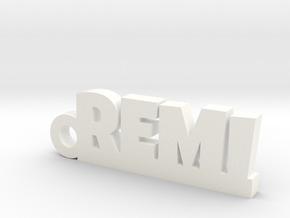 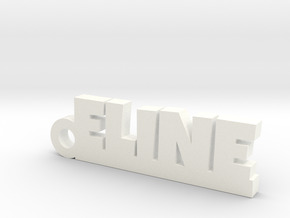 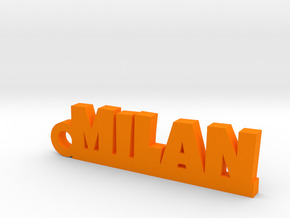 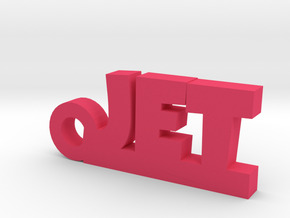 $7.52 by PrintaName, let us print your name. 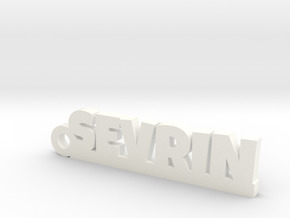 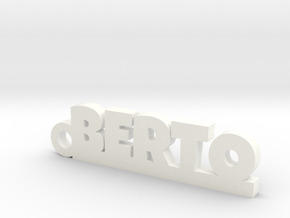 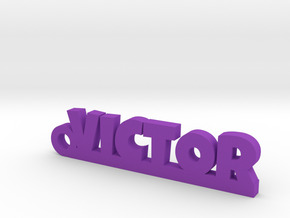 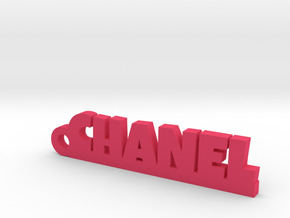 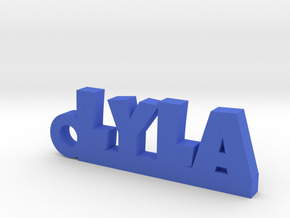 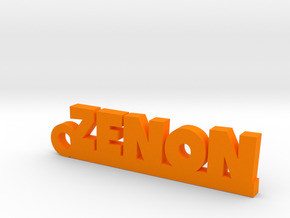 $7.46 by PrintaName, let us print your name. 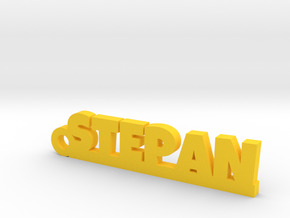 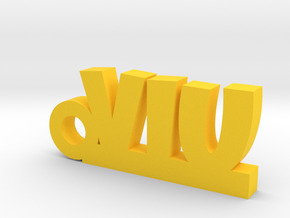 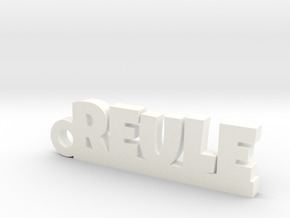 $10.70 by PrintaName, let us print your name.